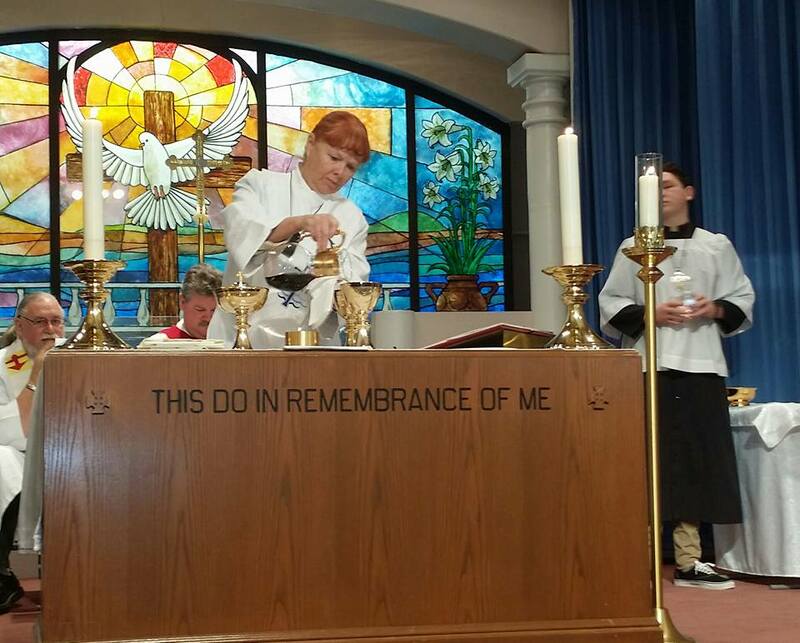 Deacon Linda Stokes began serving the Lord Jesus Christ at Christ the Redeemer in March 17, 2017. Prior to that she served in the Anglican Church of Canada. 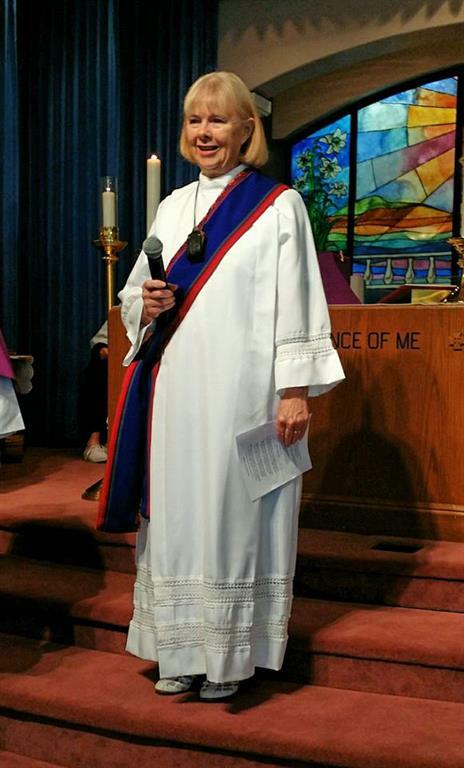 Linda was ordained at St. John's Cathedral in Winnipeg, Manitoba Canada in 2018. In 2011, she came to Yuma, where she met future husband. In 2012, they were married, and they now consider Yuma their home. Deacon Linda retired from the Manitoba Telephone compay in 2000 with 30 yeras of experience in numerous sales and management positions. Over the next 14 years she completed her Bachelor of Theology (2008), Master of Sacred Theology (2011) from the University of Winnipeg and a Doctor of Ministry degree (2014) from Luther Seminary. While in Winnipeg she also completed three basic units and two advanced units in Clincal Pastoral Educatin (CPE). Her CPE expereince includes prison, youth centre, personal care facility and general hospital. Presently, Deacon Linda is pursuing a chaplain position in the Civil Air Patrol.